Food trucks, pop-up eateries and food halls have dominated the urban dining lifestyle over the years. 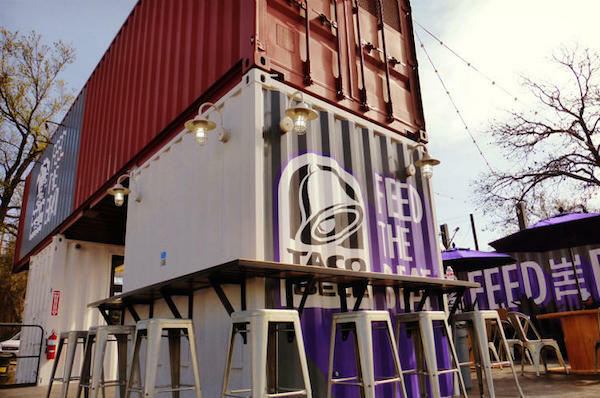 Now, Irvine-based Taco Bell is adding its own spin to the alternative building movement with a restaurant made from shipping containers. This is an excerpt from this full article posted on The Orange County Register.